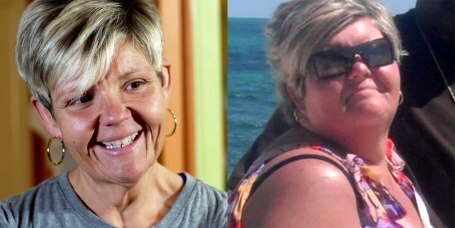 The Whole30 diet program is often slammed for being too restrictive and not based on independent science. 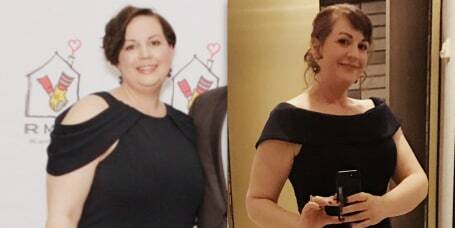 But it's changed my life. 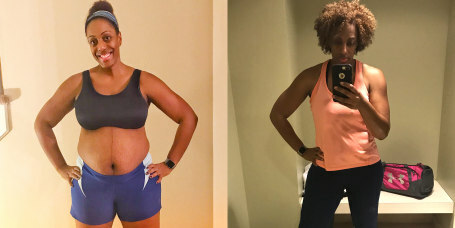 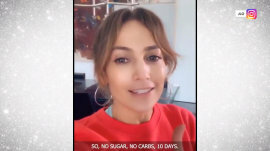 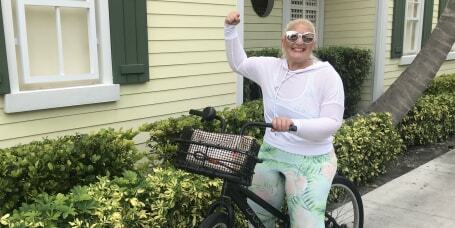 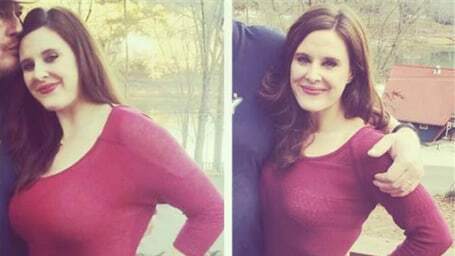 When Kim Monroe realized her weight was keeping her from being the best mom and wife she could be, she turned to 80-Day Obsession to make a change. 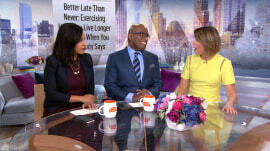 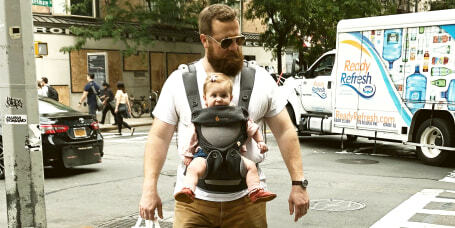 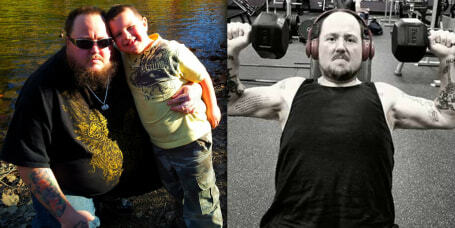 Today Doug Bopst is a fitness trainer helping other people on the road to recovery. 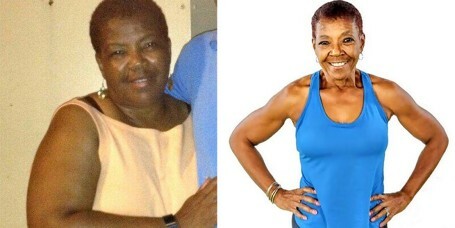 After a sharp pain in her side started bothering her, Maxine Wren knew she had to do something about her weight. 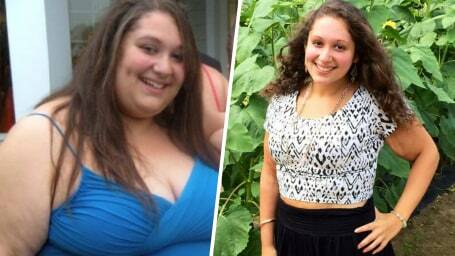 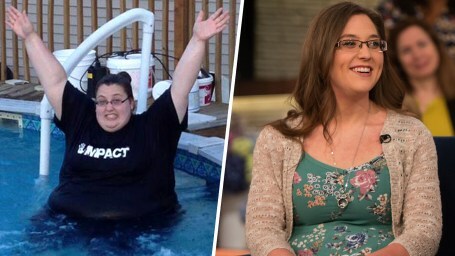 With some support, she lost 245 pounds. 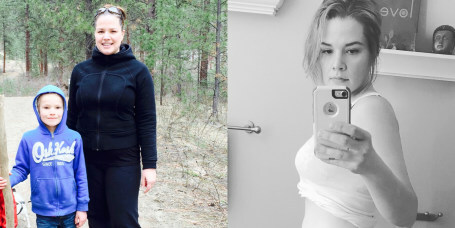 After shedding so much weight, Lexi Reed experienced a lot of pain. 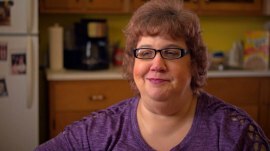 The excess skin hanging from her body was making life much harder. 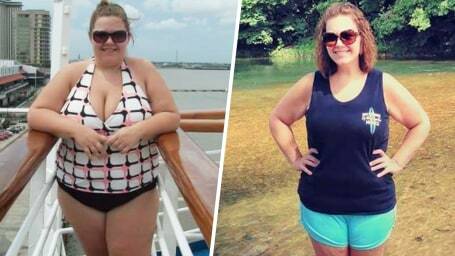 After a beach vacation where Tori Lewis felt too uncomfortable to wear a bathing suit, she knew she needed to lose weight. 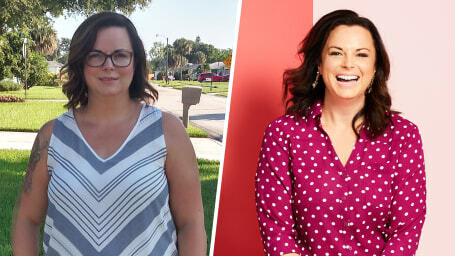 After a series of events it became very clear to Kristen Pridham that it was time to lose some weight. 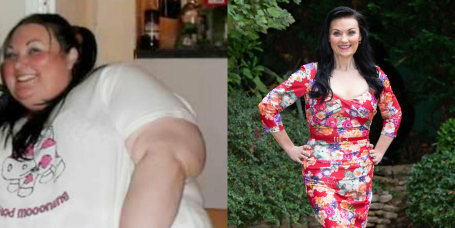 After Gary Hall didn't get a job because of his weight, he started exercising and eating healthy foods. 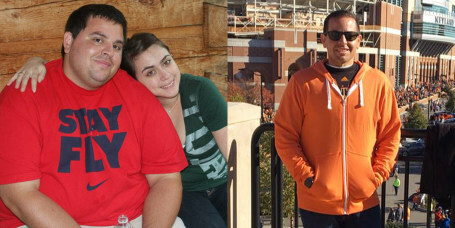 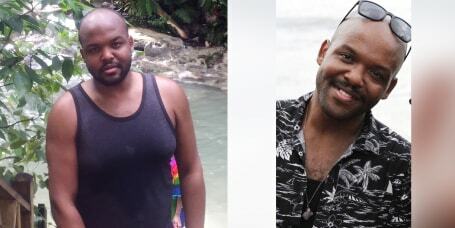 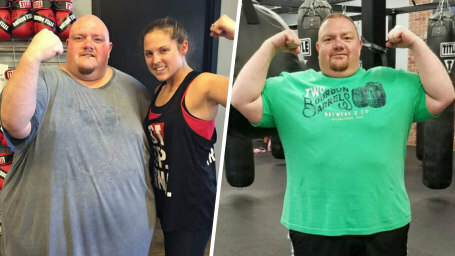 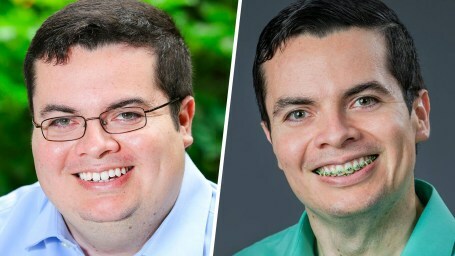 In 3 years, he lost 300 pounds. 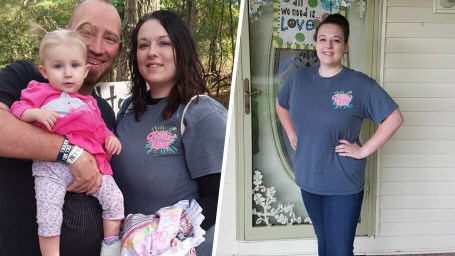 When Eileen Daly was pregnant the second time, she gained 160 pounds. 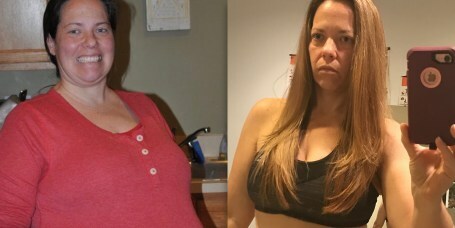 After years of struggling she lost it all and feels much better. 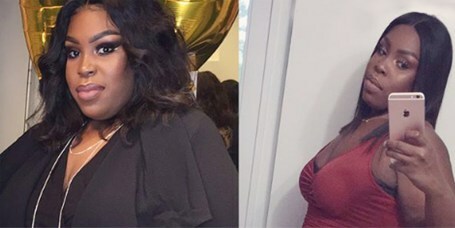 When Janielle Wright realized being overweight held her back, she decided to lose weight. 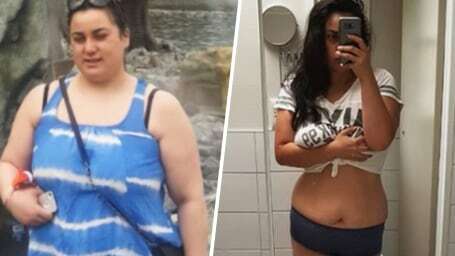 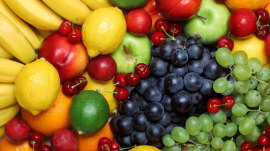 The 16:8 intermittent fasting diet helped her lose 71 pounds. 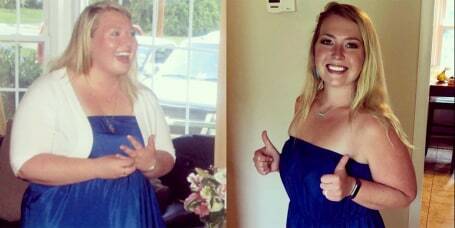 Throughout the years, Emily Fruhling gained and lost weight. 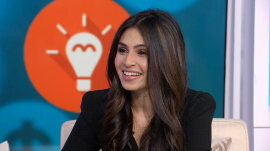 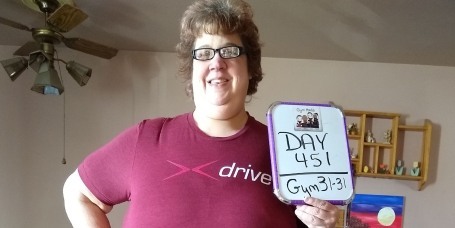 She shares what is helping her succeed this time. 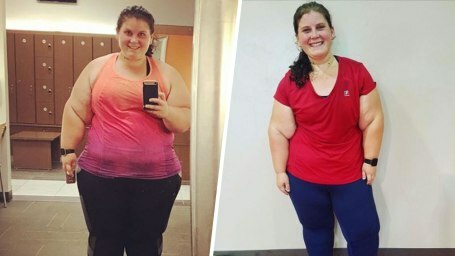 After being overweight her entire life, in part because of a hormone condition, Tess Fitzgerald focused on herself and lost almost 200 pounds. 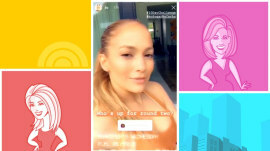 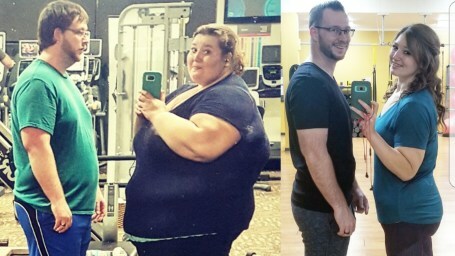 Today, she feels great and has even started going to the gym. 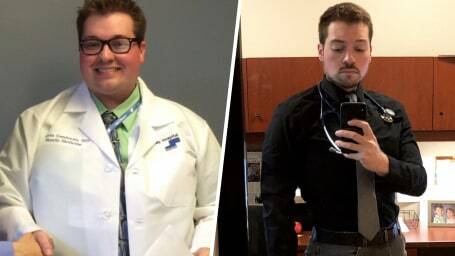 Hunter Hobbs' time-lapse video shows his dramatic transformation from 202 to 160 pounds in just 3 months. 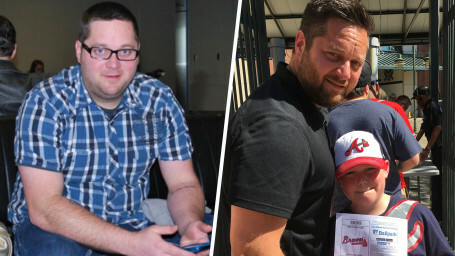 When Joel West's son started playing sports, West realized his weight was holding him back. 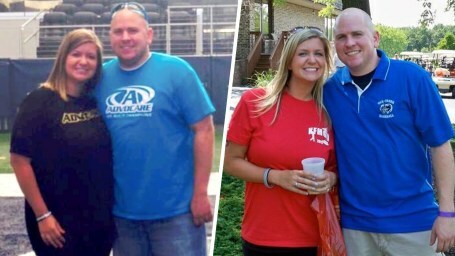 He started exercising and eating better and lost 55 pounds. 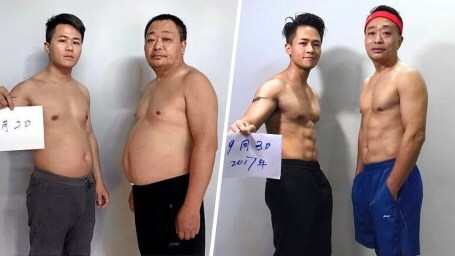 When XY Jesse noticed his dad's weight was affecting his mood, he took his dad to the gym. 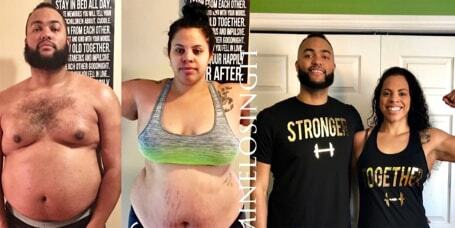 In 7 months, the entire family transformed. 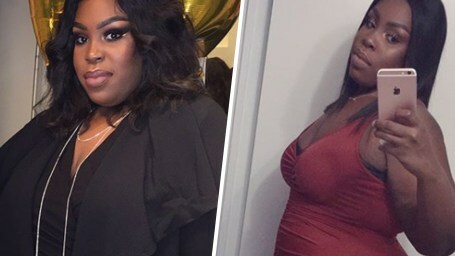 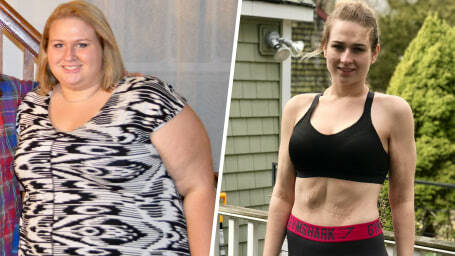 When Bri Blank discovered that she weighed 306 pounds she knew it was time to take control of her weight and her health. 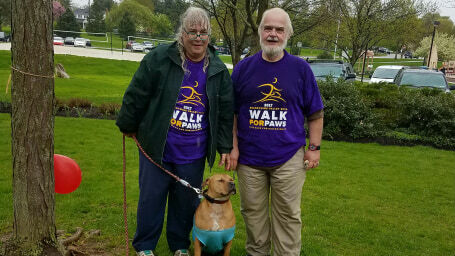 As Anne and Vic Tenaglia tried calming their anxious foster dog, they tried long walks. 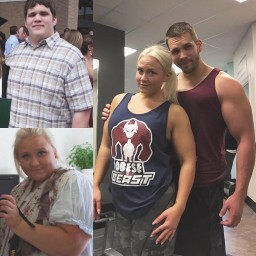 The exercise helped the dog and transformed their health.